It is thought that up to 1 in 5 women have polycystic ovaries and that 1 in 10 have polycystic ovary syndrome (PCOS). I am that one in ten. 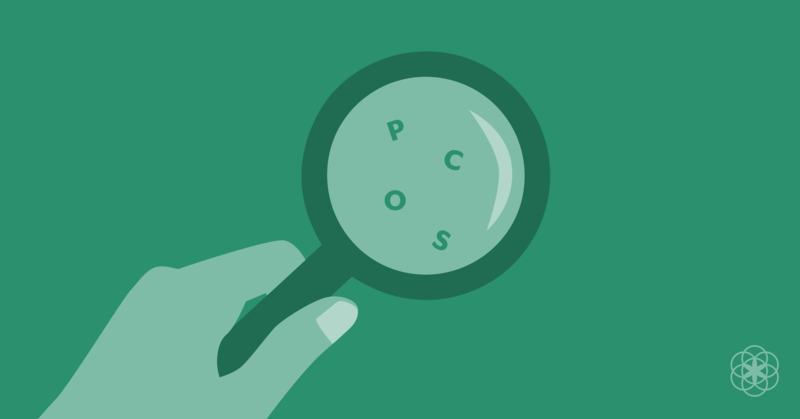 PCOS is basically a really common condition of hormonal imbalance that a lot of women and young girls have. The female hormones of oestrogen and progestogen are lower than in other women and the male hormone testosterone is higher. Because of this, girls with PCOS have darker and thicker hair on their bodies and in places that isn’t common with other women, like on your stomach. For me and the other girls I know with PCOS, hair grows on the face. I have to deal with removing hair from the sides of my face, the mustache and sometimes under the chin. When it began, I think I was 14, I shaved the sides of my face, which made the hair grow a bit quicker and darker, so me and my best friend Sophie (who also has PCOS) decided about 2 years ago that we should try getting our faces professionally waxed. This was amazing at first. Once a month our faces were free from hair. It cost about 20 euro and, for me, didn’t hurt too much, even though Sophie would say different. For the first 24 hours we were not supposed to touch our faces in case we would get a breakout. Either way I always had a breakout and so did Sophie. Getting waxed was basically 3 days of clean, hairless faces and then 3 weeks of red bumps all over my skin, during which time the hair would have grown out again. It wasn’t going to work out. The only option for my hair now is laser hair removal but that’s really expensive. At the moment I’m shaving my hair again and bleaching it but it’s not really a long term solution. Another strong symptom for me is irregular periods. I started my periods when I was 10 and they were fine and become regular. Then around the time I started secondary school they stopped coming for a while before eventually returning every 2-3 months. I’m 18 now and I only get my period maybe twice a year. A lot of girls reading this might think that I’m lucky to not get a period, but I wish I had one. When you don’t have something that everyone else takes for granted it’s a bit lonely. When someone complains about their period, I always sympathise but in my head I would love to be just like everyone else. 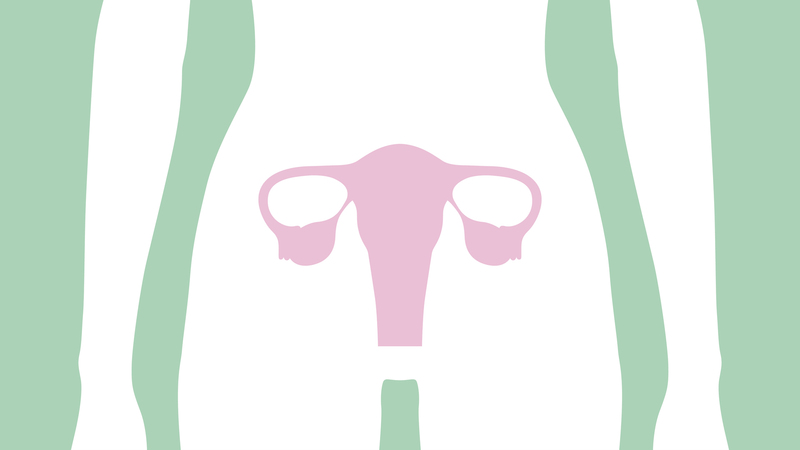 Multiple Cysts on your ovaries- which you check for by getting an ultrasound. There are also many other symptoms, which differ for each person. ‘PCOS Diva’ is an extremely helpful website that has lots of information for free on how to combat PCOS. Check it our here.